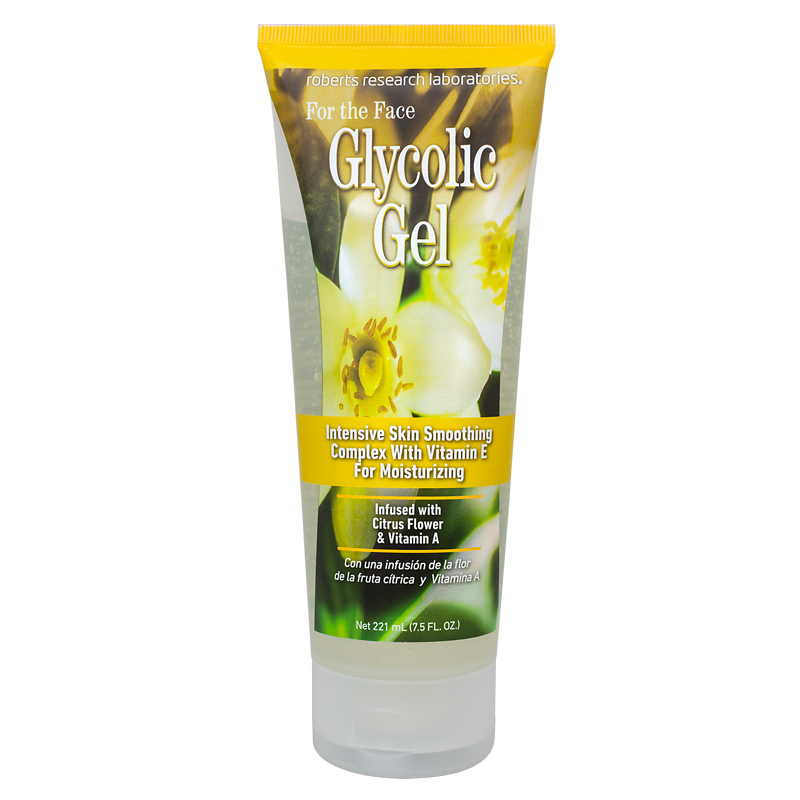 Glycolic Gel, an advanced oil-free rejuvenating treatment will dramatically improve the condition of the skin. Combined with Vitamin E, a natural moisturizer, Glycolic Gel promotes exfoliation for smoother skin texture, leaving your skin radiant. Directions: Apply daily to cleansed face and neck. After second week, apply twice daily. Warning: For external use only. Avoid contact with eyes. Keep out of reach of children.